Those that have children with tree nut allergies know how scary it can be, ensuring your child is safe. This Nut-Free Safe Snack Guide serves as a resource for elementary and preschools, as well as parents, friends, and caregivers. Include are various links to helpful resources regarding nut allergies, as well as a list of tree nut allergies. When schools become a “nut free zone” this means that snacks must not be made with nuts or manufactured in a plant with nuts. While the products that are made with nuts may be a little more obvious, ex. trail mix, peanuts, etc., the products that are manufactured with nuts are little more difficult to pick out. Some packaging will even list out the tree nuts, instead of just saying tree nuts. Such as “May Contain Almonds“. Not all manufactures follow the same guidelines. In fact, I’ve seen many product labels that clearly state “peanuts” in the ingredients but fail to note in in the “May Contain” allergen list. Companies are required by law to document in the ingredients if one of the top allergens is inside of that product, however; they are not required to document if there is a risk of cross contamination. If you are trying to choose between an “off brand” and a “name brand” product, the best choice is to go with the brand name. More well known name brands often have better labeling protocols. 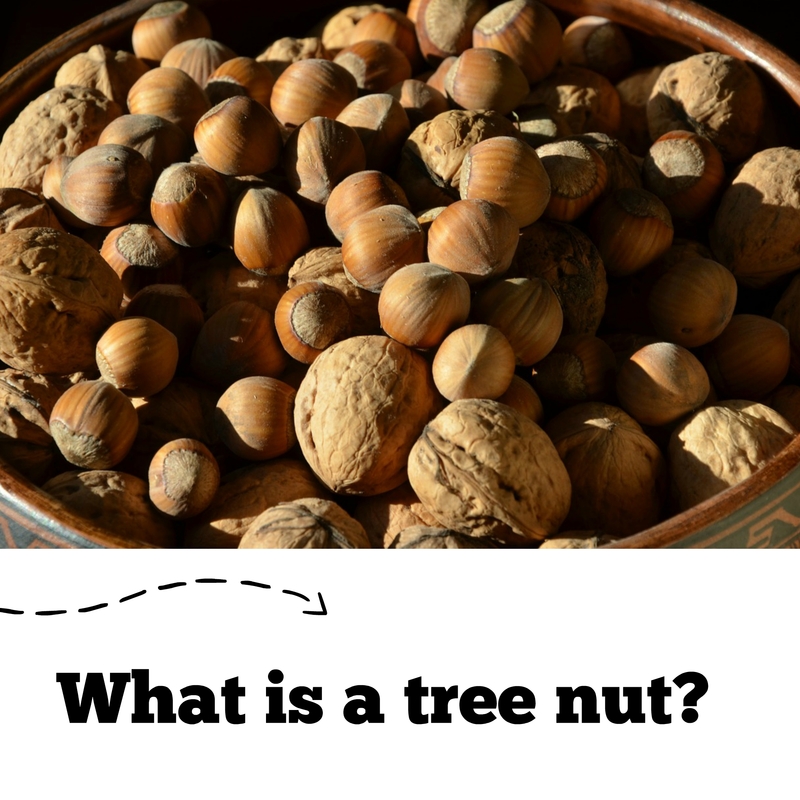 Tree nuts include almonds, Brazil nuts, cashews, chestnuts, filberts/hazelnuts, macadamia nuts, pecans, pistachios, pinenuts, and walnuts. Is Coconut a Tree Nut? The misconception of coconut is that it belongs in the tree nut family. I know it’s confusing with the word “nut” in the name. If you want to be super safe, avoid it. While our allergist tells us that coconuts are safe for our peanut and tree nut allergy child, and we have never experienced a reaction, every child is different and could react differently. Coconut is not a botanical nut; it is classified as a fruit, even though the Food and Drug Administration recognizes coconut as a tree nut. While allergic reactions to coconut have been documented, most people who are allergic to tree nuts can safely eat coconut. My family trusts and relies on the Snack Safely snacking guide when it comes to finding nut-free products for my child. They have ongoing partnerships with companies to keep the list current and it is trusted by thousands of families everywhere. 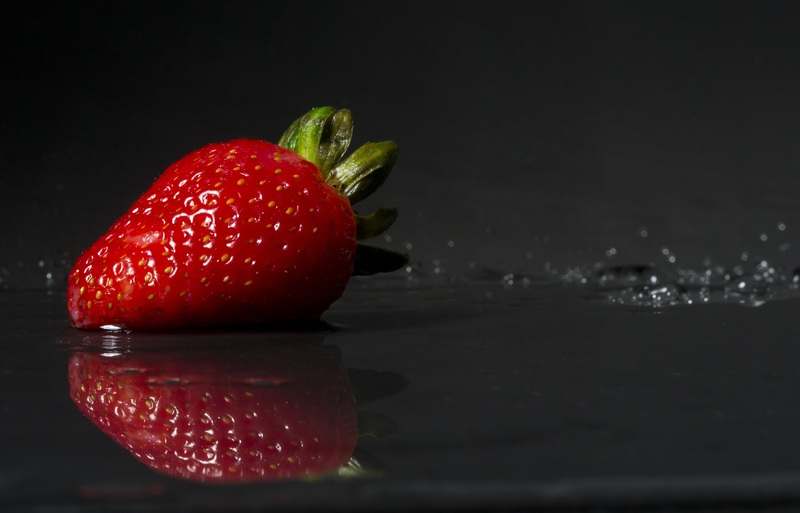 To find their extensive list, visit http://snacksafely.com/safe-snack-guide/. Please check the list often as manufacturing guidelines can change month to month and even day to day. Disclaimer: Before you rely on any snack list or compile your own, understand that to flaws in US labeling rules, it is impossible to tell whether a product is safe from the label alone. This post is for informational purposes only and serves as a guide and is not intended to replace the advice of any medical professional. We do not accept any liability for errors or omissions made by us. It your responsibility to check the product label to ensure that unwanted allergens are not included and to verify with the manufacturer that trace amounts of unwanted allergens were not introduced during the manufacturing process. 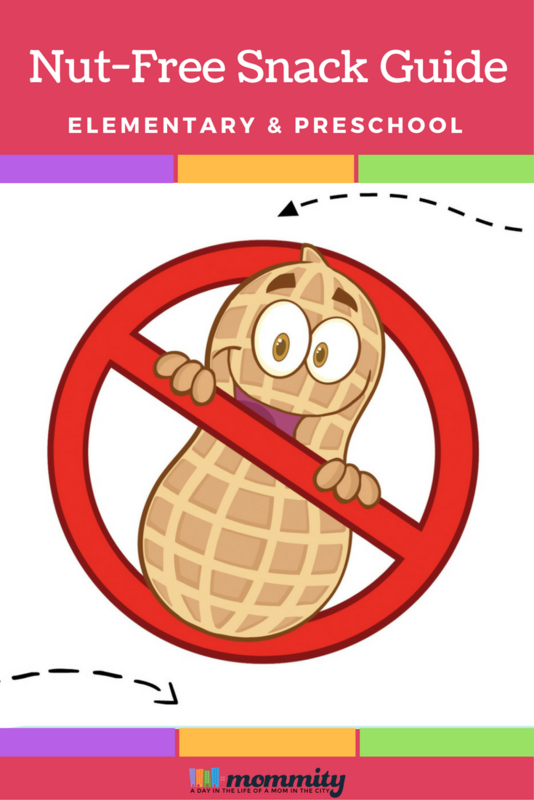 By using this informational list, you understand these risks and assume the responsibility of making sure the product is safe for a peanut and tree nut allergy child. ← I’m About to Step On The Platform and Do This! Pingback:DCNS Newsletter, January 2014 | Dalton Cooperative Nursery School, Inc.